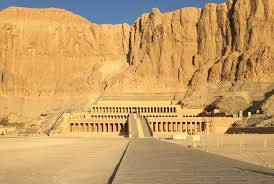 Pick up from your Cruiseship at Safaga Port by private air-conditioned taxi and arrive Luxor at around. 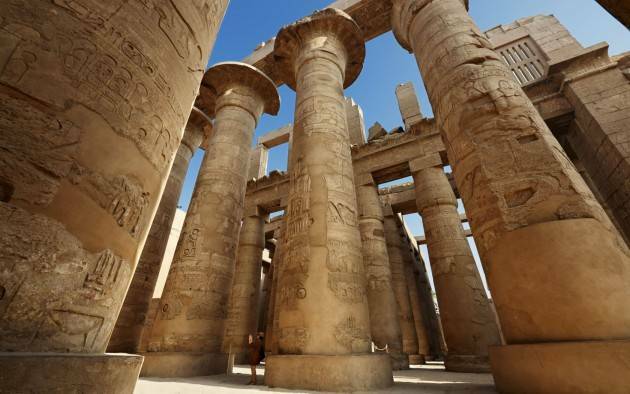 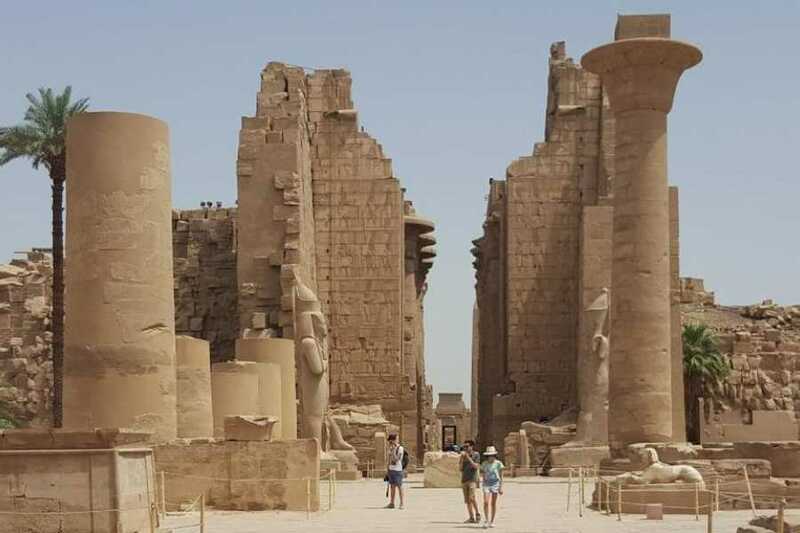 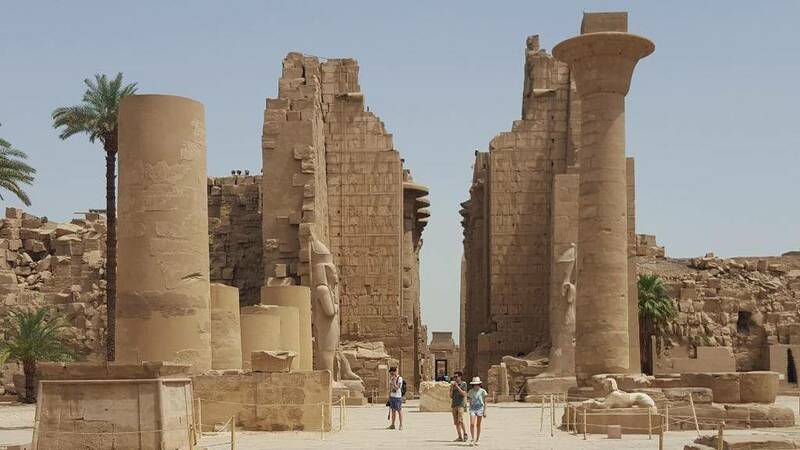 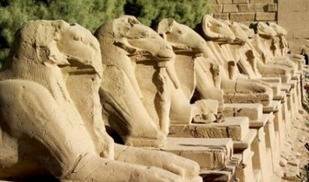 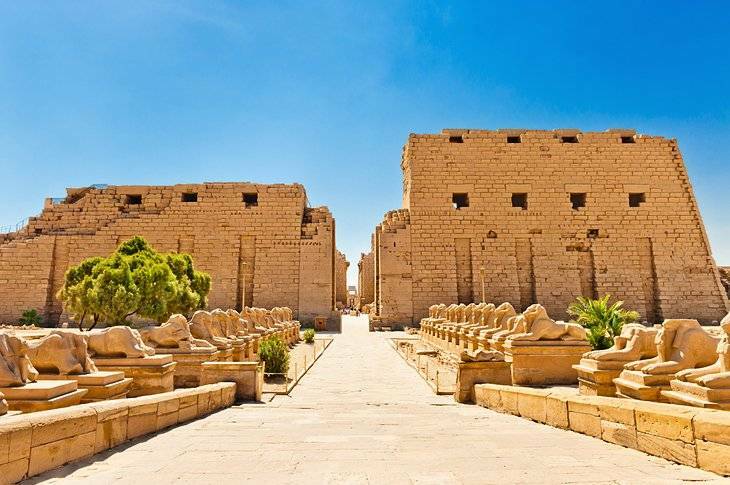 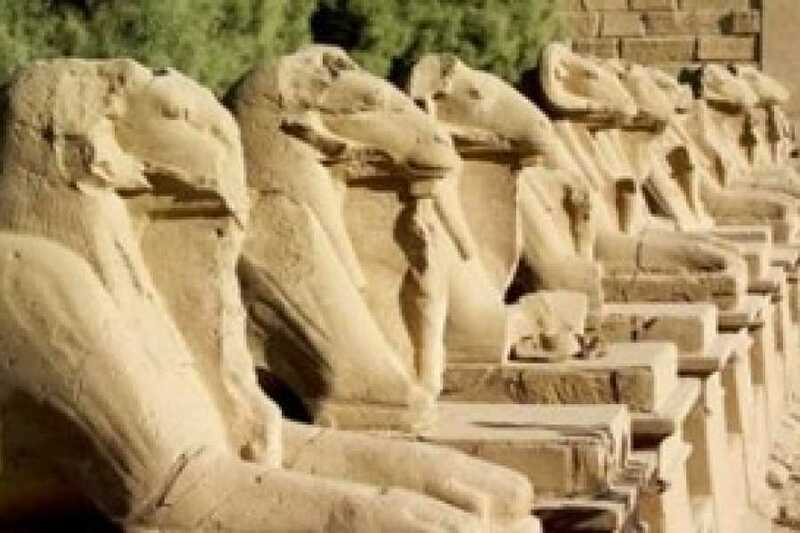 You will cross the Nile to visit some of the most spectacular highlights of Luxor's fabled West Bank during which you will explore with your On private tour guide. 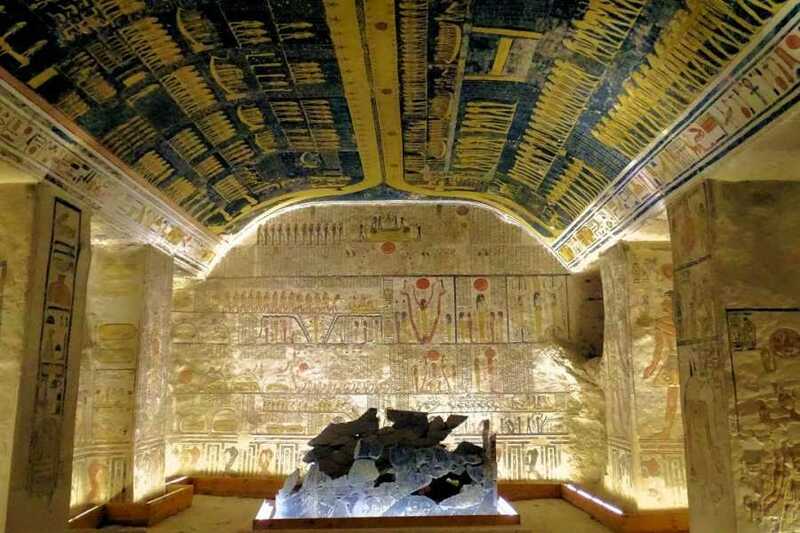 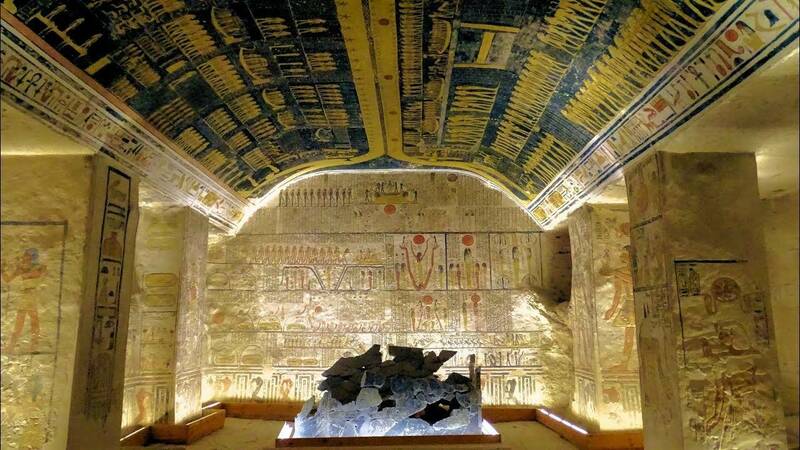 If you wish to Visit the Tomb of The young Pharaoh Tutankhamon. 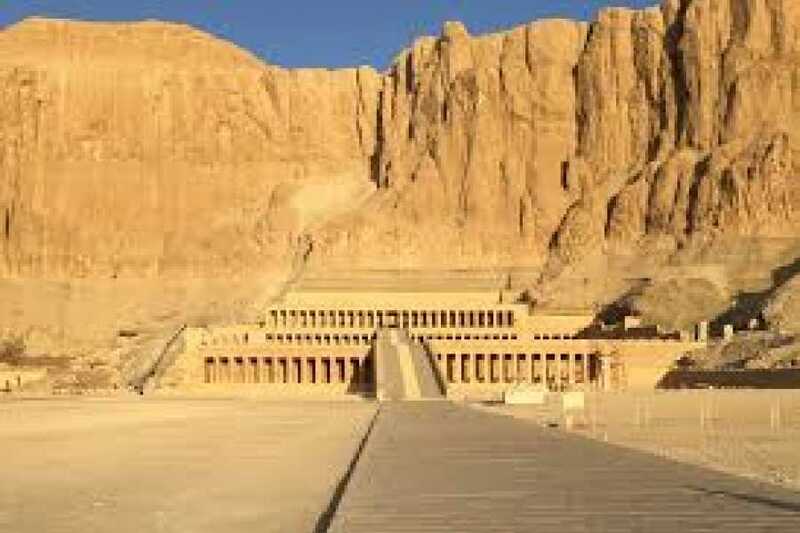 It costs 200 Egyptians Pounds Extra. 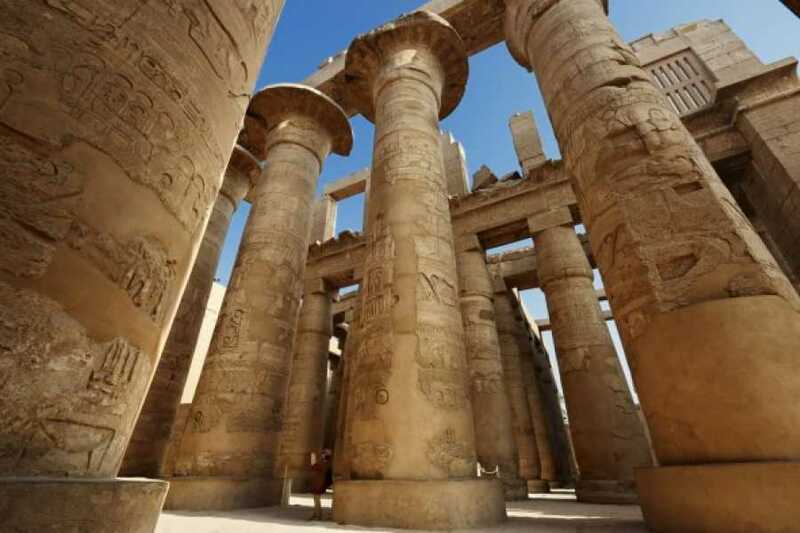 End your day with an optional tour in a traditional Felucca during the late afternoon - the perfect way to relax while watching the traditional rural life on the river bank.